Google has been fined £44 million for breaching the EU’s GDPR. The US company has been fined by the French data protection watchdog CNIL for “lack of transparency, inadequate information and lack of valid consent” in relation to their ad personalisation for users. It’s one of the larger regulatory enforcement actions since GDPR came into effect last May. Even though Google is a US company, they must comply with the EU law because they have millions of users in Europe. – Are You Ready for GDPR? 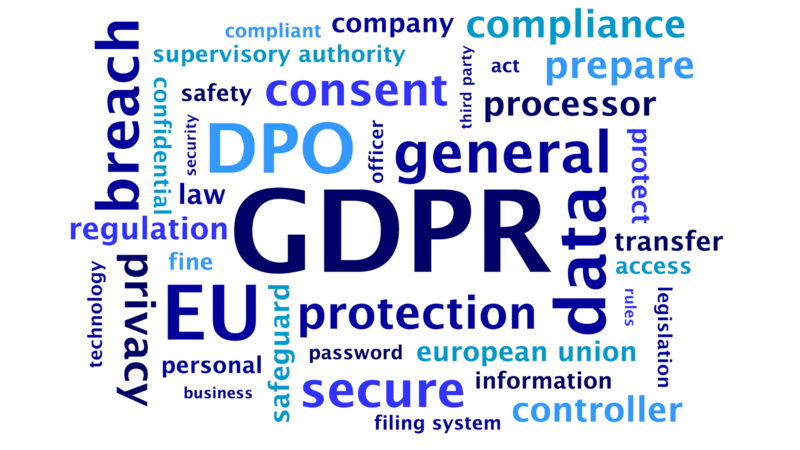 – What Does GDPR Mean for Marketing? CNIL believe that the consent is not validly obtained for two reasons. You can read the full CNIL statement here.